Imagine the following: a party loses at trial and judgment is entered. The 30 day clock begins to run. The losing party advises the district court that it intends to move under FRCP 59 or 60 for post-trial relief (or, if such a motion was timely made and denied, a motion for reconsideration) and the district court sets a briefing schedule which call for the motion to be served within 30 days of the entry of judgment. The court's individual rules require that the moving, opposition, and reply papers all be filed together at the close of the briefing schedule, which is long past the 30 day deadline to file a notice of appeal, even when the permissible 30 day enlargement is taken into account. The motion is then denied and still-losing party immediately files its notice of appeal. The winning party argues that the notice of appeal is too late and the Court of Appeals lacks jurisdiction to hear the appeal. The losing party argues that the motion was indisputably drafted and served within the allowable period of time, and that the only reason it wasn't actually filed was because the district court's individual rules forbade it. 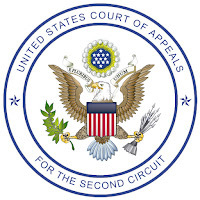 What might the Second Circuit Court of Appeals do, you ask? Luckily, we now know the answer. In Weitzner v. Cynosure, the court concluded, in relevant part, that the losing party was out of luck. Noting first that the deadline was jurisdictional, the court stressed that the appellant had not made any effort to resolve the conflict between the judge's individual rule and the congressionally mandated FRAP 4. Presumably, had it sought permission to timely file its motion, any subsequent denial by the district court would have provided an independent basis for relief. But since the appellant made no such effort, it was essentially the same as an unarticulated trial objection. The decision was made all the more easy, the court reasoned, by the appeal's general lack of merit. 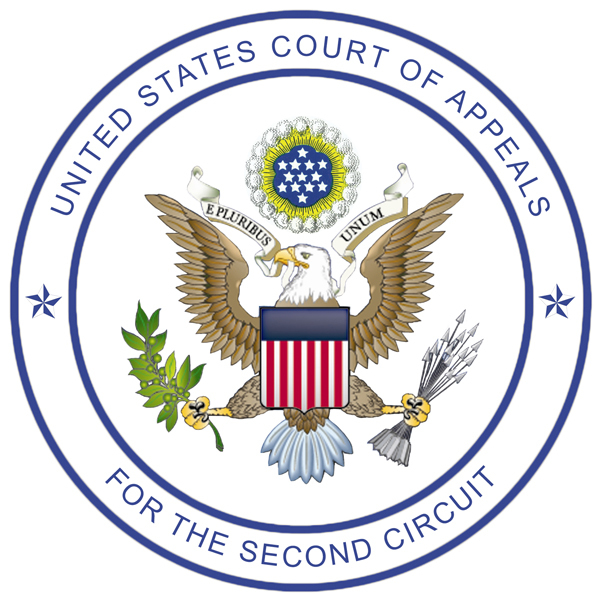 The court sternly closed with, "We very strongly recommend that district courts promptly review their individual rules and practices so as to eliminate the unacceptable risk that litigants will forfeit rights because of observance of rules promulgated by individual judges, especially with regard to rules that are of questionable consistency with the governing provisions of the federal rules and statutes." In other words, you district judges should know your place. One wonders if this public admonishment followed a prior private suggestion that did not achieve the anticipated result. As for us practitioners, it is a reminder to think carefully about our post-trial practices, and to never lose sight of filing deadlines. Where conflicts arise, resolve them in favor of the senior authority whenever possible. Whatever you do, never assume that merely following one judge's rules will necessarily absolve you of blame for losing sight of the FRCP or FRAP. As the Odd Couple has taught us, such assumptions makes fools of all concerned. My informed guess is that the bundling rule is used because the list of motions pending for 6 months counts from the opening brief (the "motion" event on ECF). That means the motion shows up on the court's delinquent list only 4 or 5 months after briefing is complete. The judges want the full 6 months before they start getting nagged by the chief judge for the motion being outstanding. That makes sense, from a bureaucratic perspective, although imagine asking for 3 months to file your opening motion papers because you're busy and it's complicated; I wouldn't anticipate a lot of understanding. It will be interesting to see how many district judges amend their individual rules, at least with respect to post-trial motion practice. I didn't mean to imply that I'm sympathetic to the courts' rationale. I think bundling rules are terrible.